When your cruise ship docks in Saint-Tropez and you have only a single day to see this world-famous party town, home of Brigitte Bardot, you’ll need a privately guided, fully narrated shore excursion to see the best of it. Immerse yourself in movie star culture on this private day tour, explore the small streets of the old town and follow your guide into the Provençal backcountry. Hire a luxury small yacht for maximum 6 people to enjoy the beauty of the French Riviera in the surroundings of Saint-Tropez, one of the hottest place to visit in France. 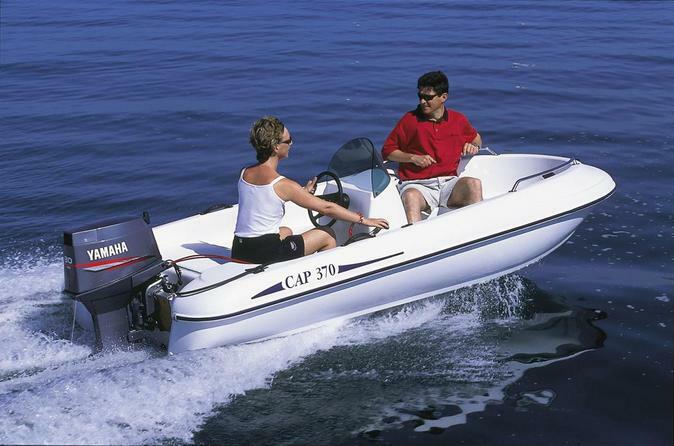 Hire a boat without any license to enjoy the beauty of the French Riviera in the surroundings of Saint-Tropez, one of the hottest place to visit in France. 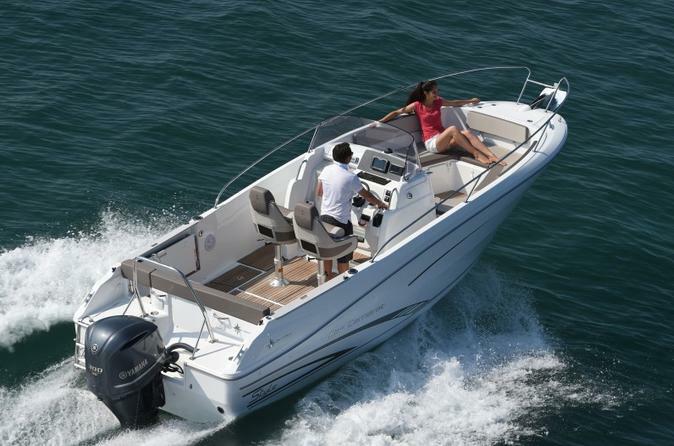 Rent this open-hull boat for up to 8 people and discover the beauty of the French Riviera in the surroundings of Saint-Tropez, one of the hottest place to visit in France. The easiest and cheapest way to get on the internet here in Saint-tropez. Avoid the frustration of hotel WiFi that is slow and often doesn't work, forget about loosing your contacts and the limits of a French sim card: you own a personal and password protected unit, with unlimited and shareable data. 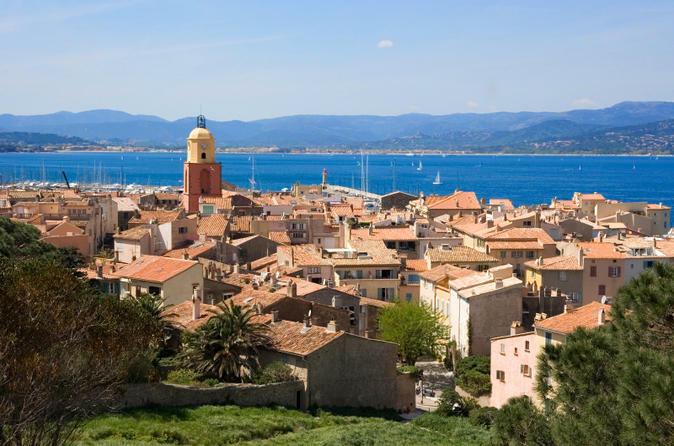 Discover the famous villages of the gulf of Saint-Tropez including Bormes les mimosas and Grimaud. 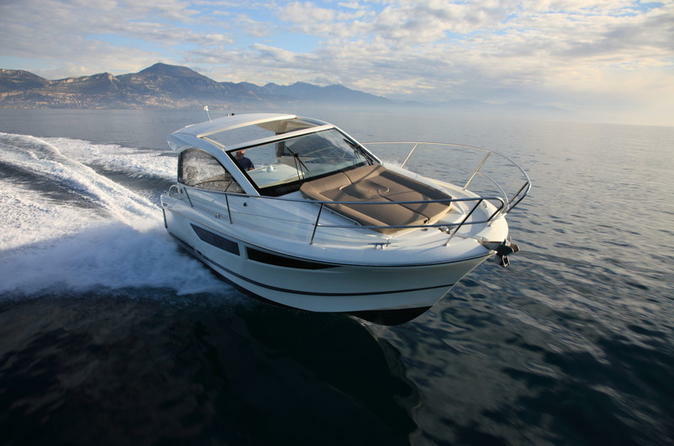 Come on-board with your friends as you will be able to be up to 12 people on this luxury boat to discover the beauty of the French Riviera in the surroundings of Saint-Tropez, one of the hottest place to visit in France when you will rent this boat. 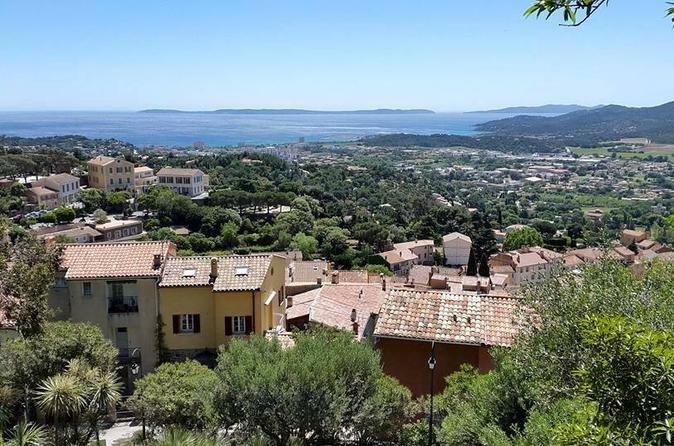 In this private full-day tour, you will have the opportunity to discover Saint-Tropez area with many stops in beautiful places as Port Grimaud, Gassin or Ramatuelle. Your professional guide will drive you along the French Riviera scenic roads. As it is a private tour, your guide will gladly personalize the itinerary according to your own preferences and interests. For example, you can decide to have a break in a fancy beach restaurant in Pampelonne or experiencing a private wine tasting in a local winery. 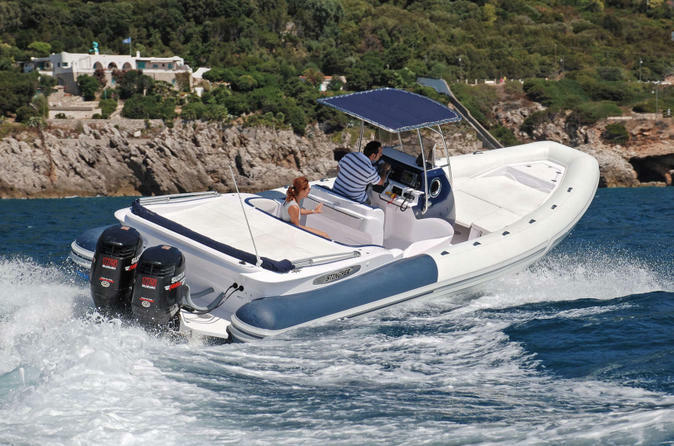 You will discover the beauty of the French Riviera in the surroundings of Saint-Tropez, one of the hottest place to visit in France when you will rent this boat. 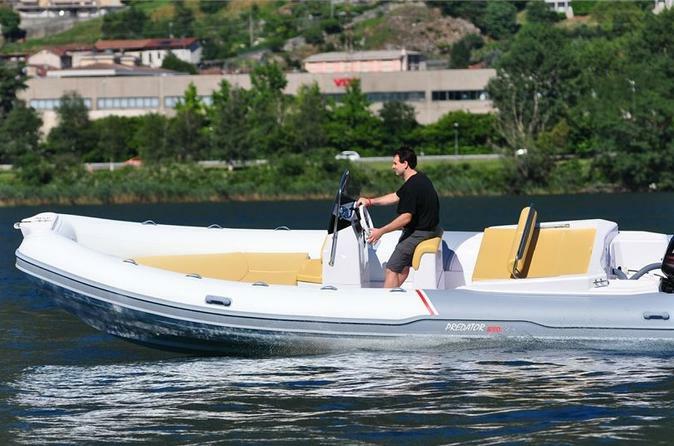 You can be up to 8 people on-board. 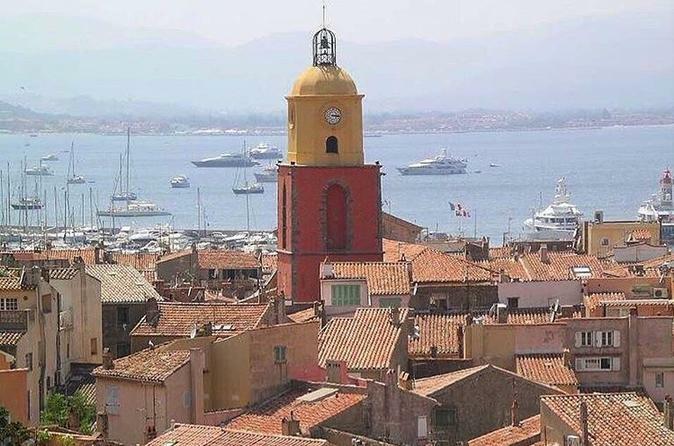 In this 8-hour private tour, discover Saint-Tropez area highlights through the eyes of a local private guide. 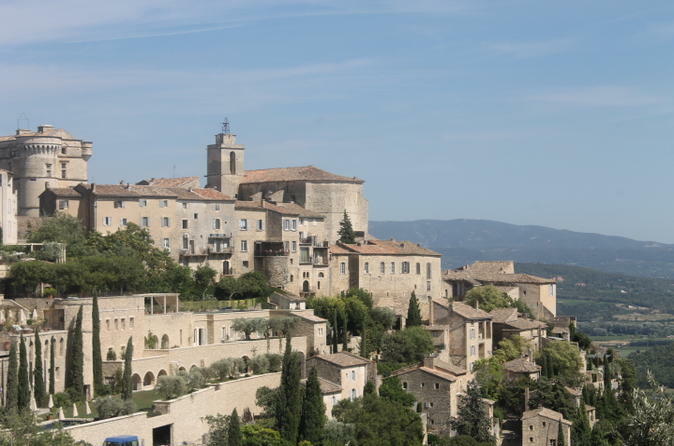 You can follow the usual tour which includes the visit of Port Grimaud and its famous Provencal-style houses, following the coastal road and then have a stop in the prestigious town of Gassin to finish in the village of Ramatuelle. As this tour is private, your guide will happily adapt the itinerary to your own preferences and interests. Enjoy an unforgettable private tour of the gulf of Saint-Tropez and discover all the highlights the coast has to offer.